Finally, Apex tutorials for point-and-click admins! Written by a self-taught Google engineer. Preface: this post is part of The Definitive Salesforce Careers Guide series. When an elephant calf is born, the entire herd helps raise and protect the calf for years to come. 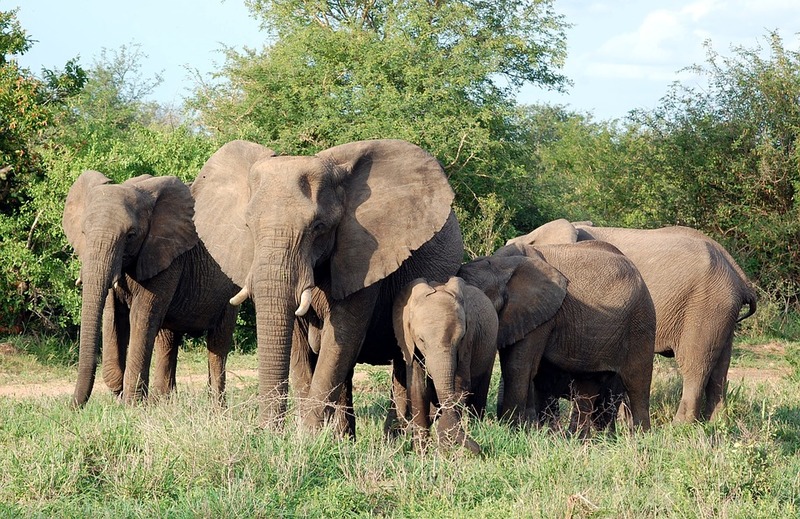 There is a mutual altruism within the herd, even among elephants who are not family members. Elephants in the herd form special bonds with each other that transcend time and distance apart. In the Salesforce world, it can be scary and difficult applying to jobs just by yourself. Doing this also doesn’t give you the highest chance of success. #1: Apply for the jobs you want the most – the best jobs are the ones you want to spend all your time and energy on. You want full control over these applications so you’re going to work on them yourself. This is a process you can absolutely optimize – most of this career series will cover this! #2: Use a recruiter to help you find the jobs you didn’t know you wanted – in an industry with a massive demand for Salesforce professionals and limited supply, there will be many prime job opportunities that you simply will never know of. Let someone find these for you. #3: Make yourself easily found so companies can recruit you – many companies are in desperate need to hire someone as quickly as possible! This is especially true in the Salesforce industry, when professionals can easily hop from job to job to maximize their salaries. Take advantage of this! Don’t worry, we’re going to cover each of these points in depth! Next post: Should you work with a Salesforce recruiting company? Thanks for sharing, David. It is always a good thing reading your articles regarding Salesforce stuff. ha! People always ask me if I’m loyal to Salesforce or Google LOL! Excellent post and I like the altruistic symbol of Elephants! It is true that Salesforce is a very different “animal” than many other companies that I know, and I know quite a few!! The path to getting hired is also a path of “faith” where you can’t quit! Give “permissions” to yourself to pursue the position you want using the basic tips that David provides along with perfecting your knowledge and practice of Salesforce.